I have been a wedding minister in Los Angeles for many years and I have performed many civil wedding ceremonies and religious wedding ceremonies in many Hollywood Wedding Locations. 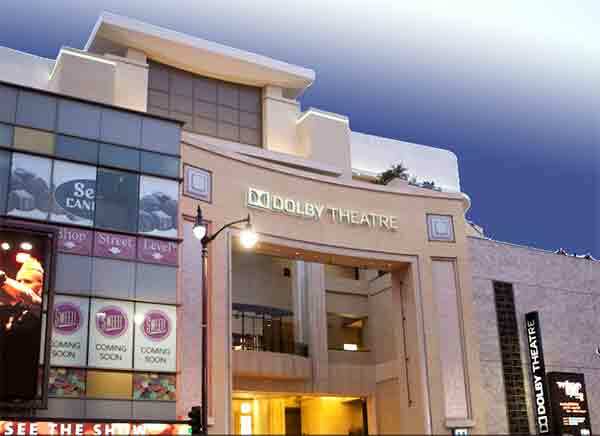 Some have been at the Dolby Theatre formerly known as the Kodak Theatre. Get married at the vast theater that houses the Oscars each year. 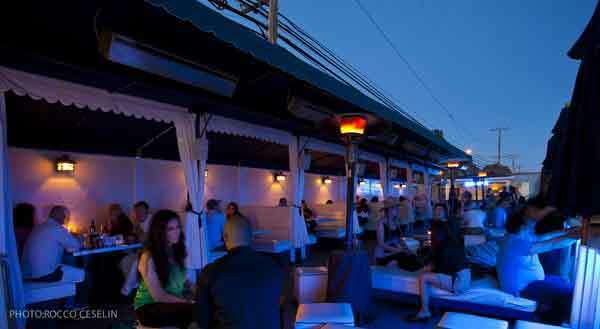 Endless set up possibilities from a small wedding to an extra large extravagant wedding of 1600 for cocktails on the stage. Also, exclusive large wedding catering by Wolfgang Puck Catering is known for their innovative style and award-winning service that enhances any experience. 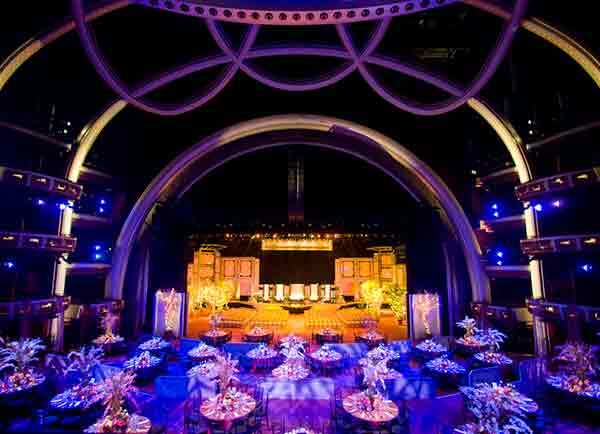 Dolby Theater’s flexibility and flair make it the perfect location for your wedding ceremony and reception. If you are thinking of having your luxury wedding ceremony or reception at Dolby Theatre or anywhere in Los Angeles County or Orange County California then consider having the Officiant Guy be your wedding officiant. 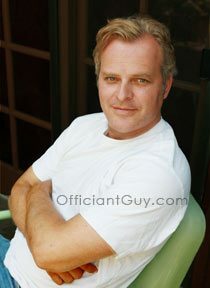 Chris is the most experienced wedding officiants in Hollywood. 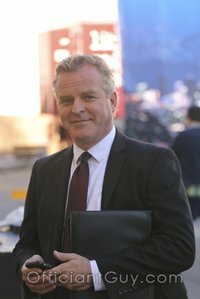 He’s a poised attorney as well as a notary public who is authorized by LA County to provide a California confidential marriage license just before your ceremony, taking care of all the paperwork for you and making your life easier. Give him a call today at (310) 882-5039 or (562) 547-3255 to help your Hollywood wedding easy.